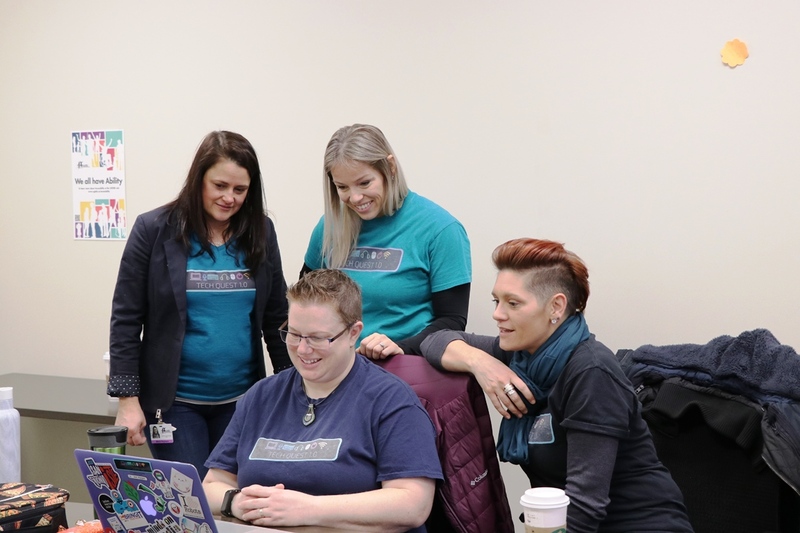 GUELPH, Ontario – Last spring, more than 200 educators in the Upper Grand DSB signed up to take part in an innovative, online professional learning opportunity. This opportunity was the first ever of its kind in the UGDSB. Tech Quest 1.0 – The Re-Run is a series of simple tasks framed as challenges. These challenges have participants using the Google Tools necessary for effective and accessible technology integration. While the focus is on learning for all, the tasks also spotlight how these tools support learners whose needs are best met though assistive technology in the classroom. Challenges are designed to encourage educators to use their current lesson ideas and activities. By doing so, educators build their capacity to apply new learning and move toward everyday classroom use of accessible modern tools. Tech Quest 1.0 – The Re-Run is primarily aimed at new learners of technology but is open to everyone in the UGDSB. As part of the quest, six challenges will be shared over 10 days; challenges can be done at the participants own pace, and in the setting of their choice. Support is available throughout the quest, and additional extension activities are included. 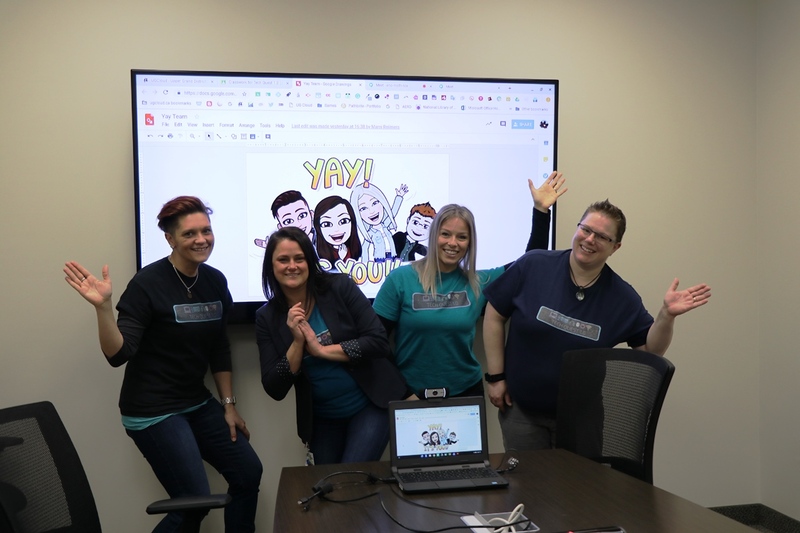 During TechQuest, there are also two opportunities for board-wide Google Meet sessions where participants can virtually interact with the facilitators of TechQuest, as well as share and collaborate with other participants. Challenges are shared within a Google Classroom, allowing educators who don’t currently use the platform to see how this might work in their own class. Challenges are presented on a Google Slide deck, providing the participants with a step-by-step format, including links to external support documents and screencasts where necessary. Good luck to all UGDSB staff who are participating in this winter’s TechQuest.